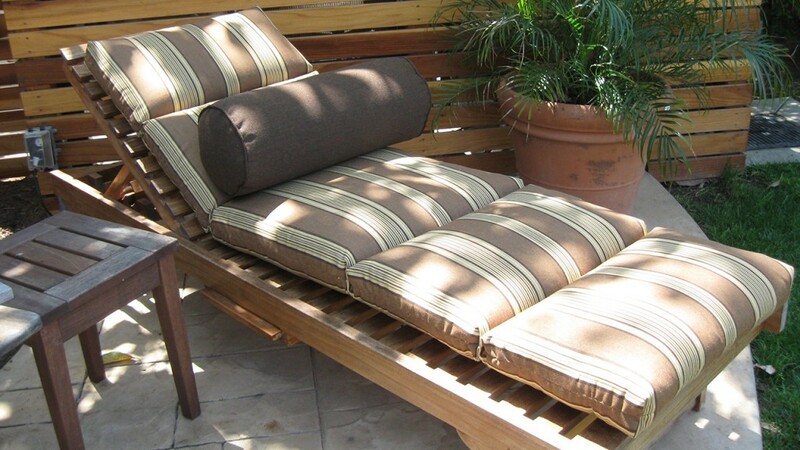 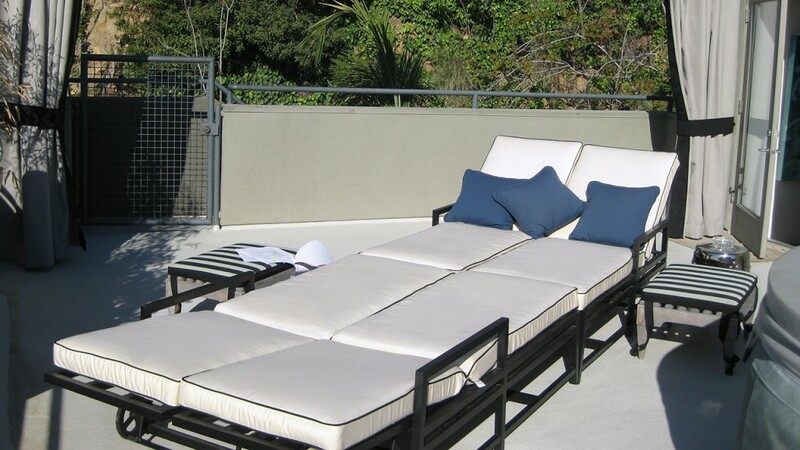 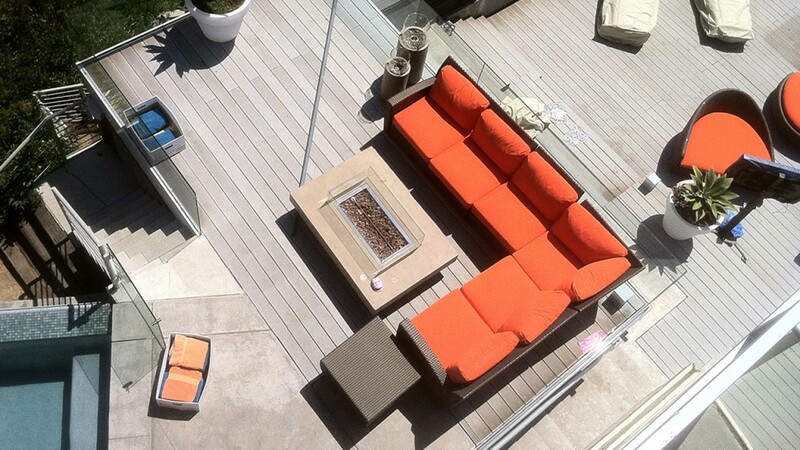 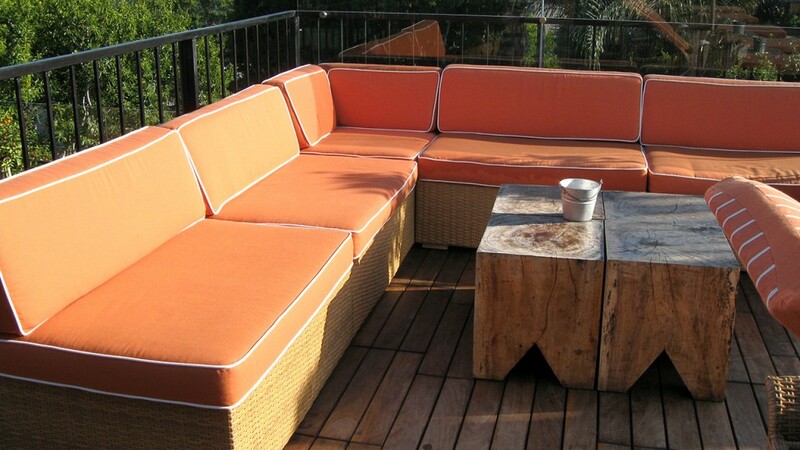 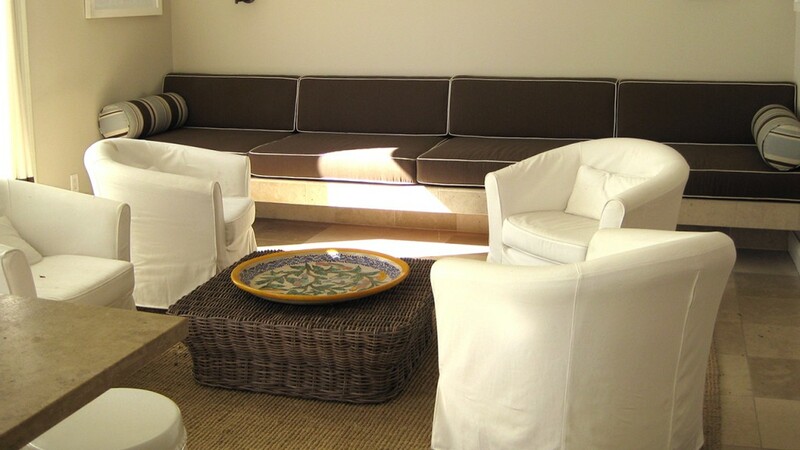 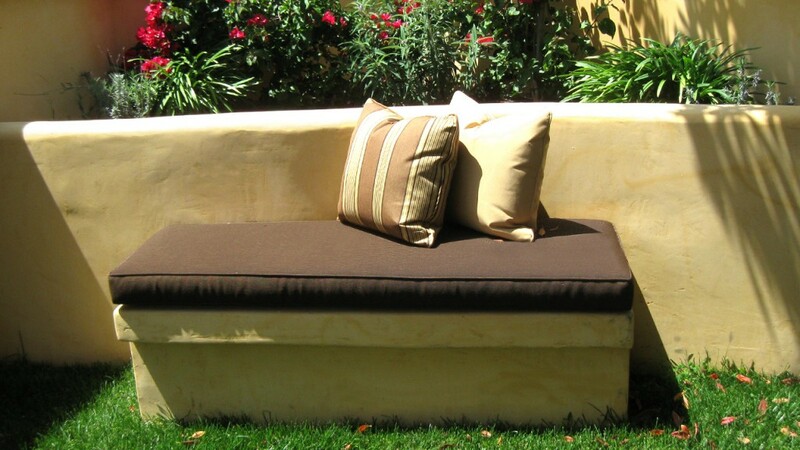 Complete the look of your project with custom-made cushions for your outdoor furniture. 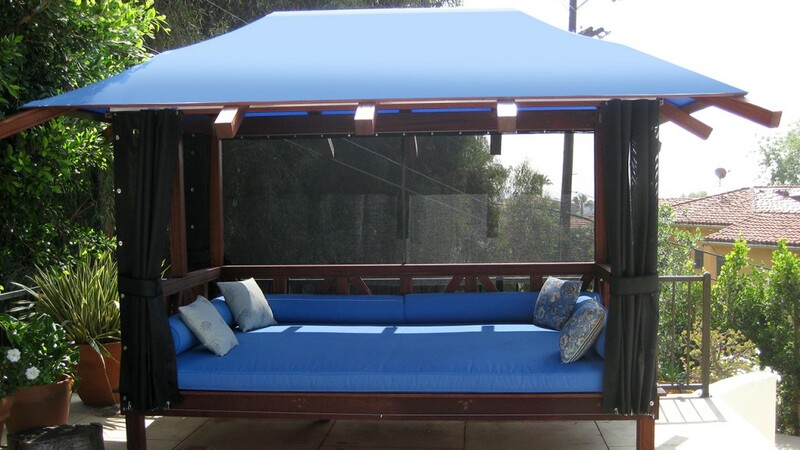 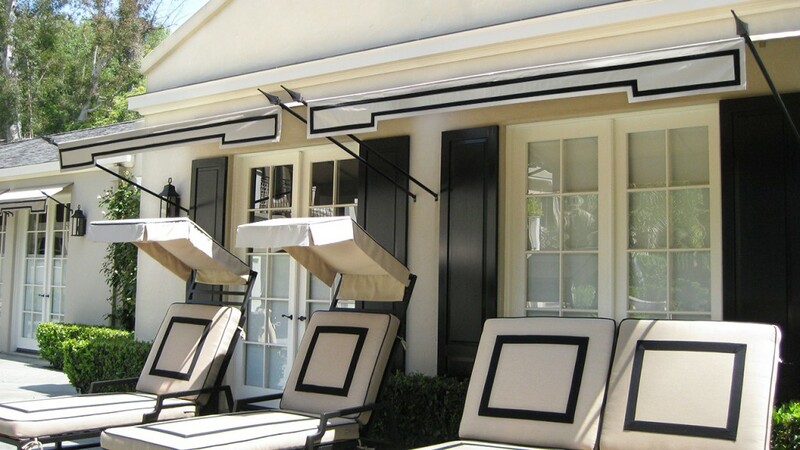 World of Awnings and Canopies can complement your outdoor curtains or awnings with seating cushions in an array of colors and fabrics. 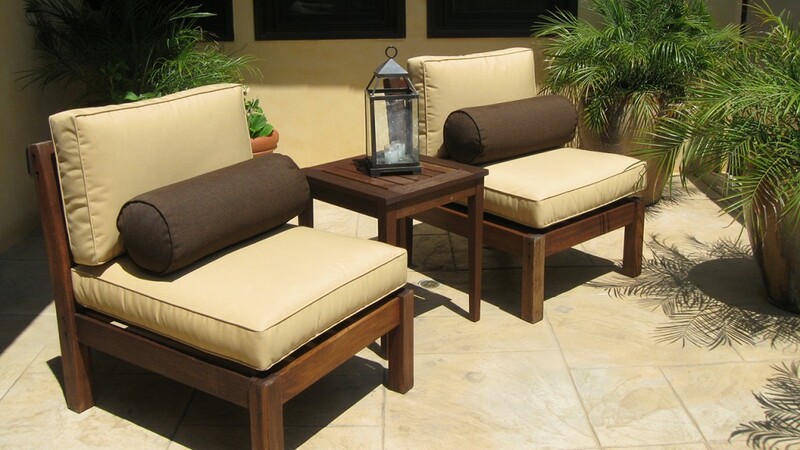 Add design details like piping or tufts to fit your personal style and vision.